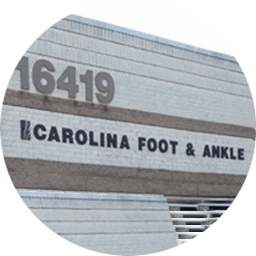 Carolina Foot & Ankle with offices in Huntersville, Mooresville, Mountain Island, NC, is dedicated to getting to the root of your foot or ankle problem. 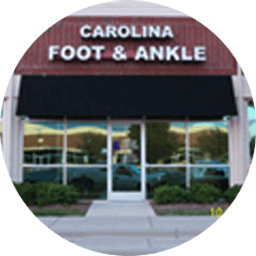 Carolina Foot & Ankle specializes in heel pain, plantar fasciitis, bunions, ingrown nails, laser treatment for fungal nails, laser therapy for sport injuries and much more! Having chronic foot and ankle pain can affect the quality of your life and finding the right foot and ankle specialist can be just as difficult. 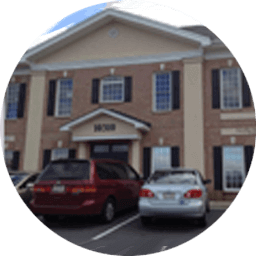 We know how hectic life can be and we are committed to making our practice and care convenient and accessible.